SPACE STATION NATHAN: In the Wild! 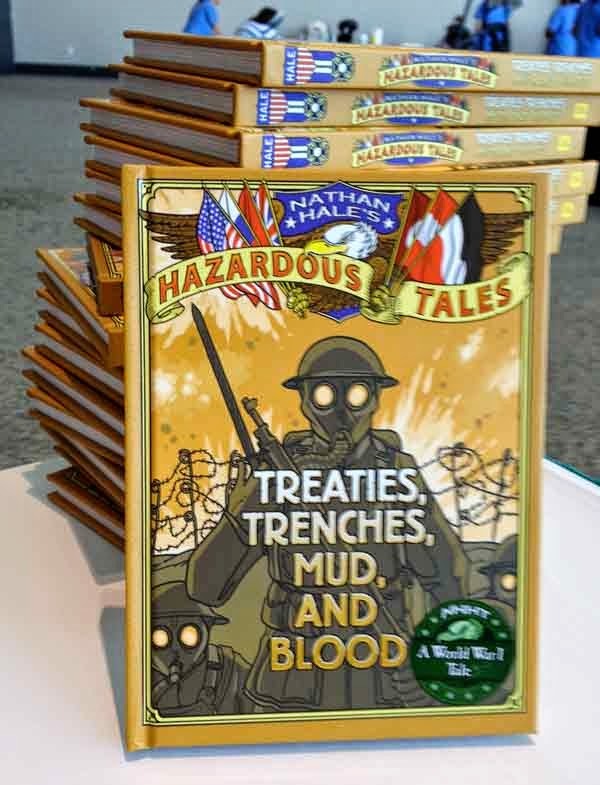 Hazardous Tales #4 is out in the wild! These are at the King's English Bookstore in SLC. And they are all signed! We got two. Wahoo! And there was much rejoicing at our house! My 10 year old son picked up your book at the library 2 days ago. He's read it 3 1/2 times now. He literally won't put it down. He was trying to ride his bike and read it last night. Just wanted to say Thanks for creating wonderful material. I have a feeling we will be buying all your books very soon. Keep creating!